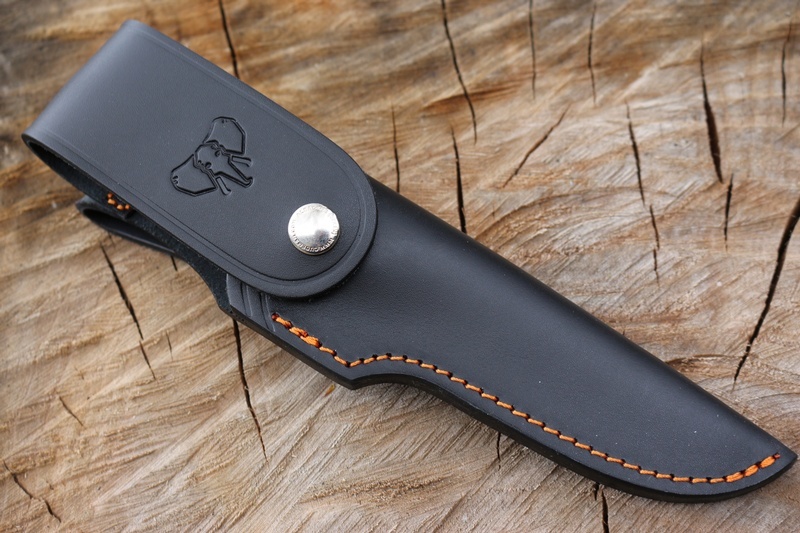 In recognition of the British (India) Hunter, Writer and Conservationist, Col Jim Corbett, Cudeman have designed and made this excellent hunting knife. 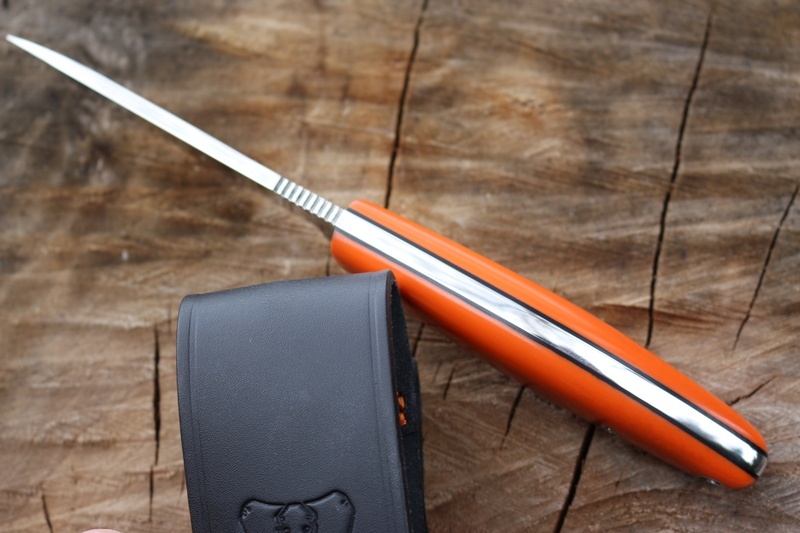 Sculpted slabs in Orange and a full broad tang, give the knife a great grip and solid feel. 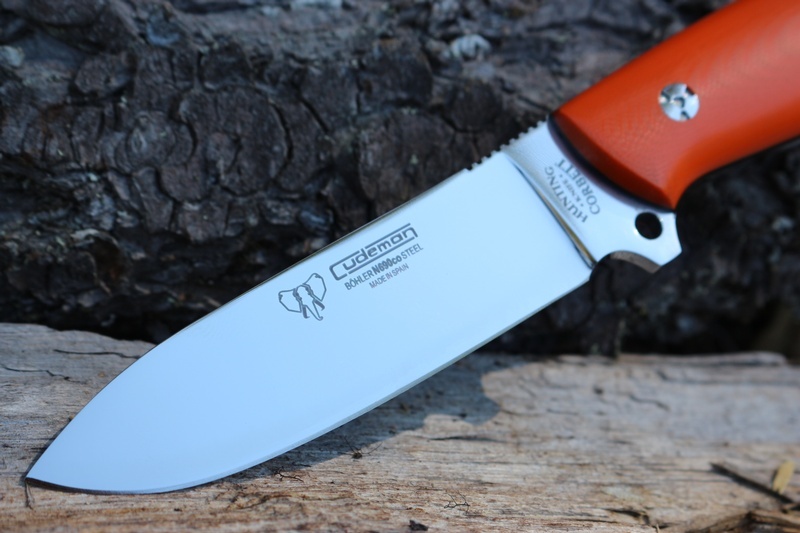 The 4in blade is N690 steel, a tough and hard stainless (60 HRC) well up to the rigors of wilderness hunting. 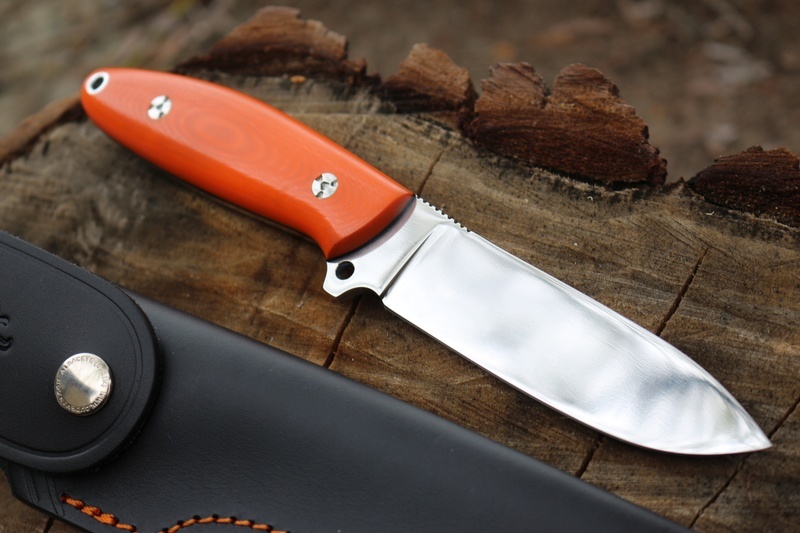 Combined with a great blade shape (thats not just for field dressing but for general camp and Bushcraft as well) the knife lives ups to its Illustrious namesake. Purchase through PayPal by using the "Add To Cart" button above or use the form below to order the Cudeman Corbett N690 Orange G10 . 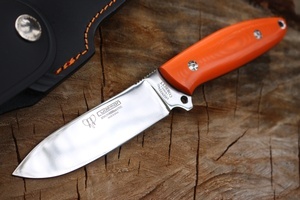 Feel free to contact us if you have any questions about the Cudeman Corbett N690 Orange G10 .